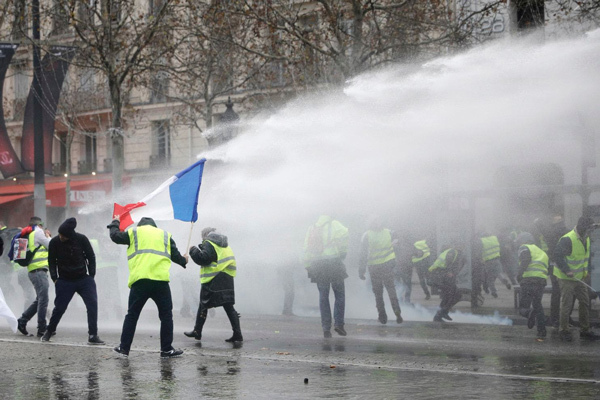 French police have responded to protesters unhappy with Emmanuel Macron's rising fuel prices with tear gas and water cannons, according to developing reports. 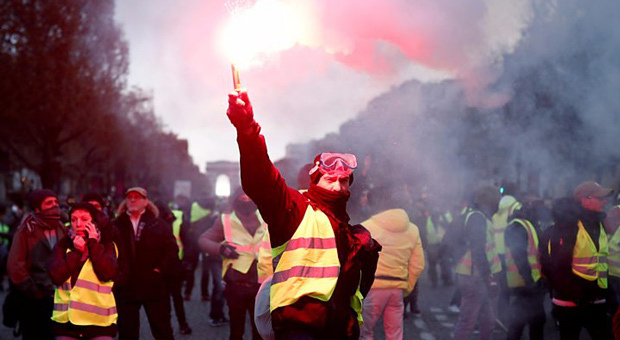 Riot police in Paris were deployed as the “gilets jaunes” (yellow vests) citizens’ movement - named after the protesters’ fluorescent jackets, attempting to bring the city to a standstill. 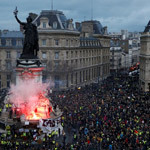 Many of the protesters called for the French President's resignation as they converged on the Champs Élysées where they confronted police who were trying to stop them from reaching presidential Élysée Palace. Interior Minister Christophe Castaner urged citizens for calm and vowed tough police measure as the rally traveled to the Eiffel Tower and Champs-Élysée. 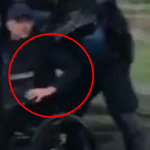 Videos captured on Twitter showed intense clashes between police and protesters who attempted to break through a police cordon. For over a week now, protesters have obstructed highways across the country by setting barricades alight in an attempt to the obstructing access to fuel depots. The protests have evolved into a broader outpouring over inequality and fierce opposition to president Emmanuel Macron. 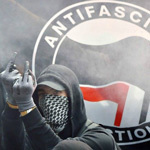 According to a poll for French paper Le Figaro, 77% of French people thought demonstrators were warranted in their actions, which suggests many citizens felt disenfranchised by Macron’s government. “Macron, we are not your sheep,” a banner held aloft by roadside protesters in Montceau-Les-Mines read Friday. 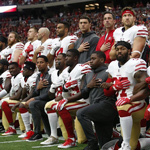 “I hope there will be a veritable yellow tide,” one of the leaders of the movement, right-wing political figure Frank Buhler said. 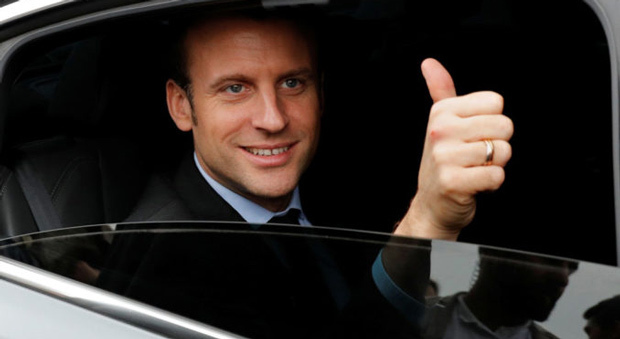 The French leader seemed oblivious to the discontent of the Fench people as he defended the rising cost of diesel as necessary to decrease France’s dependency on fossil fuels. “We will be uncompromising because we can’t accept the things we’ve seen,” he said. 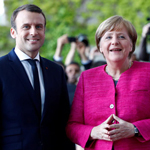 Last week, Macron admitted he had “not succeeded in reconciling the French with their leaders” and vowed to give provinces more of a say in policymaking. “There are legitimate grievances that have to be given a hearing,” he told his cabinet on Wednesday.